An 11-year-old boy nearly lost his life in a waterlogged drainage ditch in eastern Wisconsin but was pulled to safety by an eagle-eyed firefighter who spotted his finger poking through a manhole cover, officials said, following another round of storms that pounded Wisconsin and southeastern Minnesota. The Calumet County dive team, sheriff's deputies and others searched the ditch and storm sewer. The boy managed to find an air pocket and was rescued after a firefighter some 30 feet away saw his finger poking through a manhole cover. The boy was taken to the hospital, and authorities said he was alert and conscious after his ordeal. 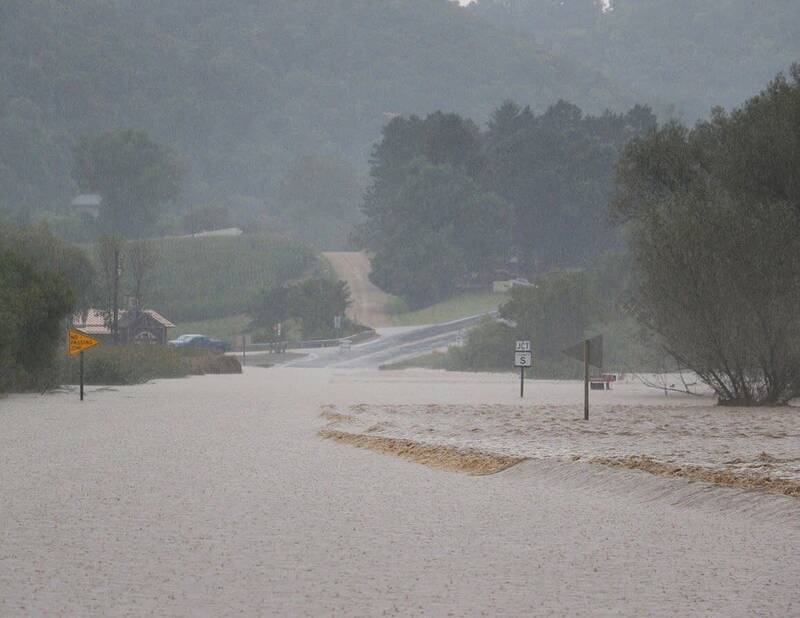 Substantial rainfall of 5 to 11 inches in western Wisconsin forced the evacuation of people from their homes in La Crosse, Vernon and Monroe counties. 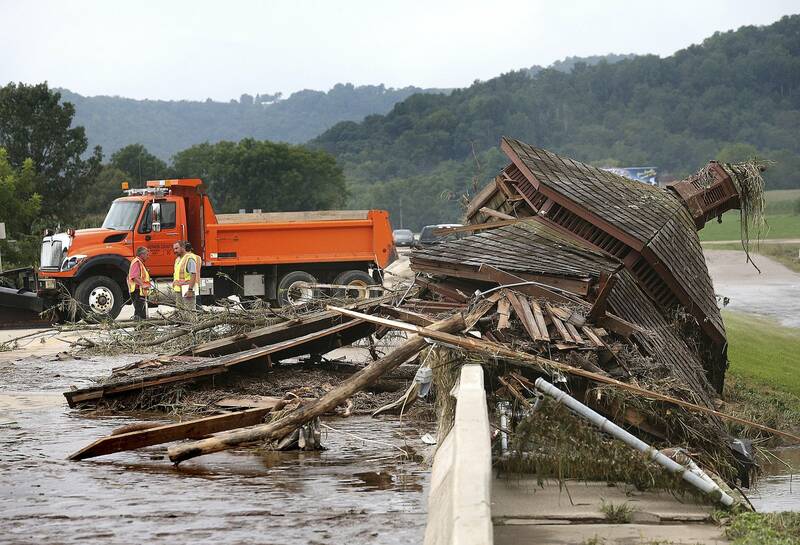 Officials have yet to say how many homes were affected by the floods. Several tornadoes were spotted Tuesday afternoon in Campbellsport, Lomira, Oakfield and Brandon, Wis., according to the National Weather Service. The service has not confirmed that tornadoes hit in any of these locations.